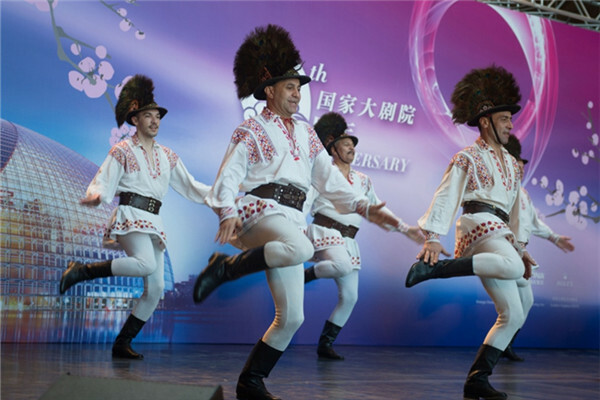 The National Center for the Performing Arts in Beijing hosted its annual Public Open Day on December 22nd, marking its 9th anniversary. Throughout the day, the iconic venue staged more than 60 live performances and activities for visitors to enjoy. Its nickname is "the Egg". One of Beijing's landmarks, it stands today as one of the world's top venues for the performing arts. 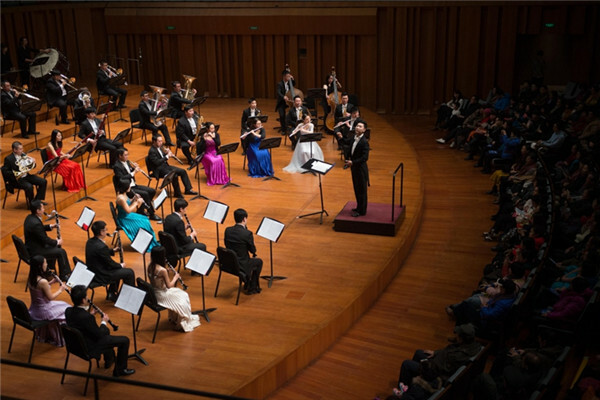 On the public opening day Thursday, operas, concerts, and ballets were staged at the NCPA's four performance venues. 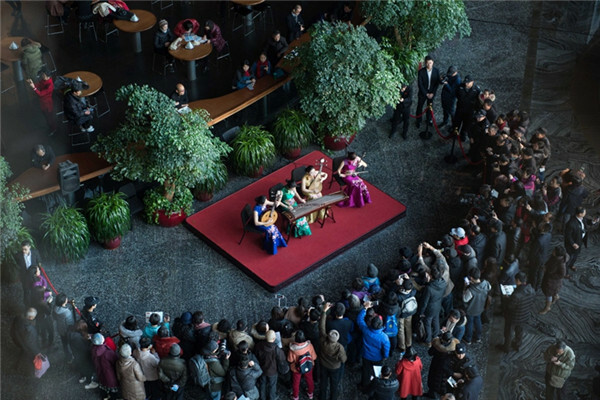 The National Center for the Performing Arts in Beijing hosted its annual Public Open Day on December 22nd, marking its 9th anniversary. Among the highlights was a reimagination of Shakespeare's classic: Hamlet. It tells the story of how a translator introduced the Shakespearean classic to Chinese readers during war times. "Few people know about Zhu Haosheng's story. He literally translated novels on the battle field, and his scripts were ruined during the war several times. 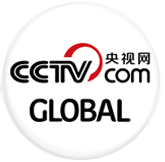 His story need to be remembered," said Tong Xinrui, actor. Meanwhile, visitors could also enjoy live performances at the NCPA's public space, and there were salons and lectures in which famous artists shared their own stories. Since its opening in December 2007, the NCPA has emerged as a leading international venue for top artists and companies from home and abroad. More than one billion audience members have come to the Egg, which now mounts almost a thousand performances a year at its three major halls and one mini-theater.